The haters can hate all they want but it is with great joy that I can share some pretty great Pokémon news with you all. As you may have already guessed by the title of this article. 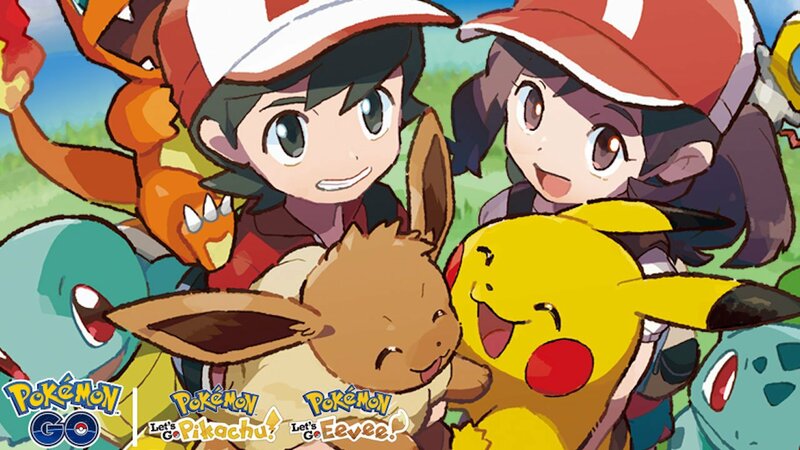 Pokémon: Let’s Go has sold 3 Million copies collectively worldwide (collectively being Let’s Go, Pikachu! and Let’s Go, Eevee! together). They have had a spectacular launch week and have become fastest selling game on the Nintendo Switch in it’s opening week to date. Not even Super Mario Odyssey or The Legend Of Zelda: Breath Of The Wild performed that well and they were both considered very popular titles. It was recorded that the games sold physically 116,000 copies in the UK and Japan had sold around 661,240 copies. The Pokémon Company were more than happy to share the first week’s sales of the games on their Twitter account which is how we know that the game has sold 3 Million copies worldwide.